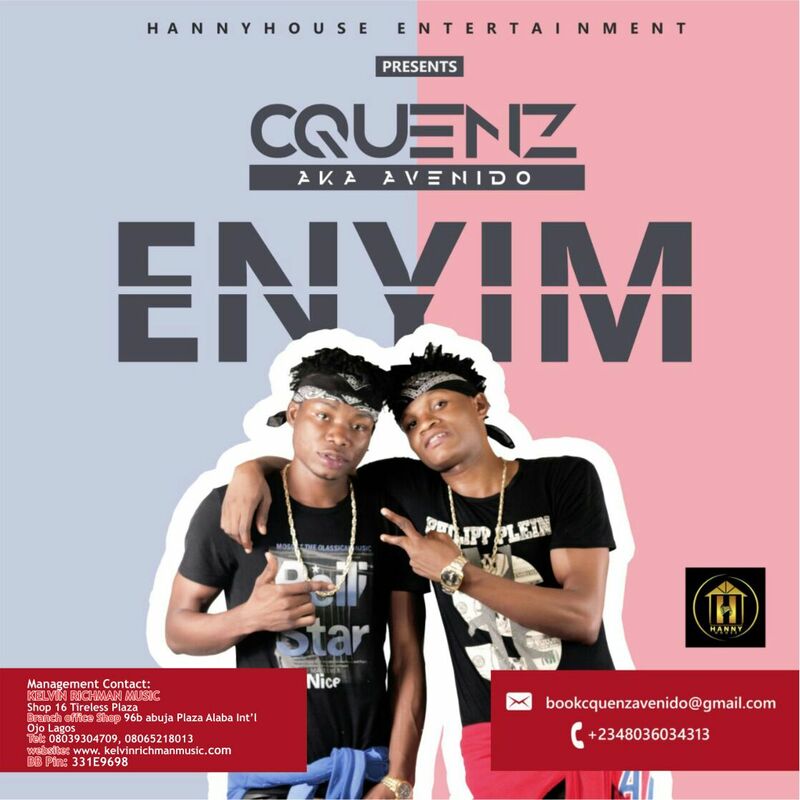 Fresh from Hannyhouse Entertainment, is the awe-inspiring duo who are beginning to define their own in the industry. The highly talented duo, Destiny Johnson & Sylvester Okoh Populary Known by Their Stage name "CQUENZ". The 18year-old singers, songwriters, confirmed that their greatest influence is Psquare; with a perfect call for good music, they released their blazing hit single titled ENYIM after returning from Equatorial Guinea.